Morris Kotzer, the owner of Parkdale Novelty, was the Canadian distributor of Mego toys (right, in a picture from 2011). 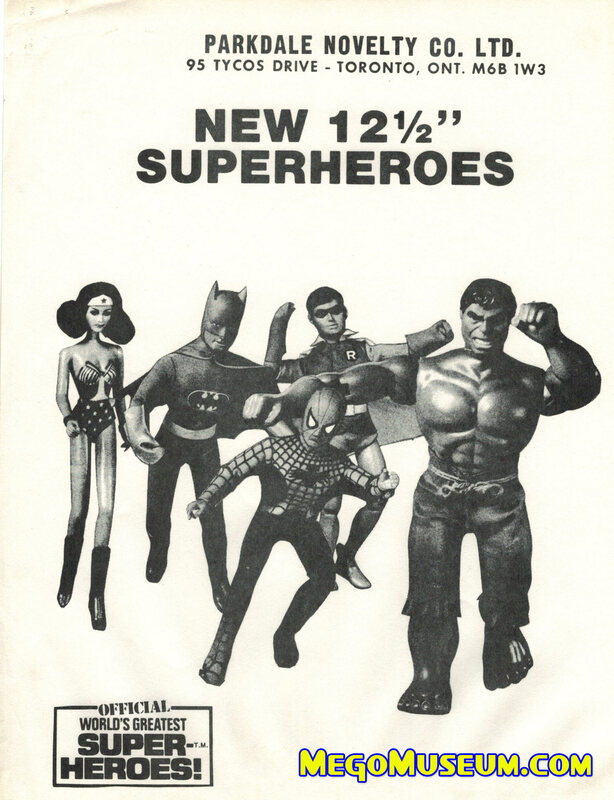 In 1977, wanting to give greater value to the consumers than the 8” World’s Greatest Superheroes action figures offered, he personally funded the production of the 12” Super Heroes. 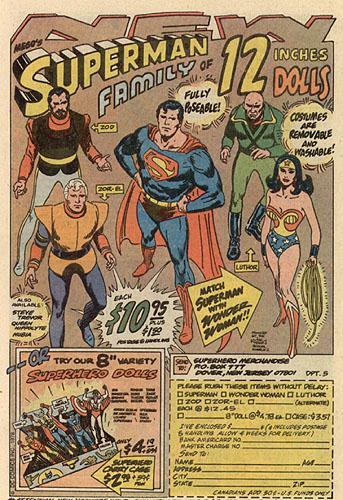 The original run of Superman, Batman, Robin and Spider-Man were exclusive to Canada, the United Kingdom, Italy and France. Look for more example of Mego 12 Inch Figures in the Television, Black Hole, and Star Trek The Motion Picture Galleries.